Star Wars Episode VII scenes on Skye? 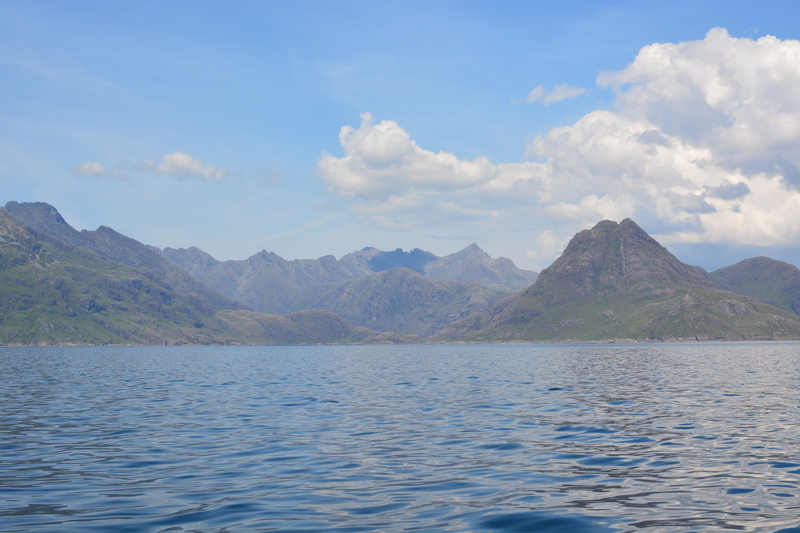 Just saw the trailer, and it sure looks like the X-Wings flying nap of the earth at :45 are doing it on the Isle of Skye, specifically heading towards Loch Coruisk from Elgol. Anyone else see similarities? 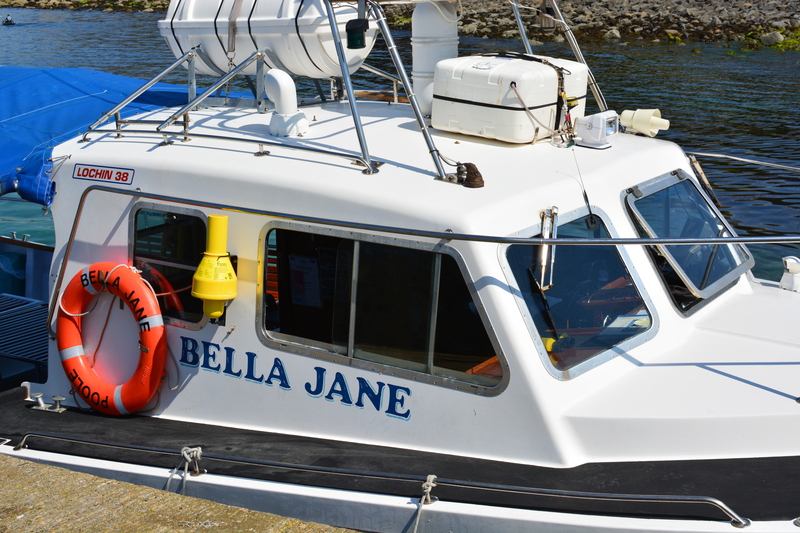 Given the increasing number of films using the outstanding scenery of Skye for a set, I would be surprised if it is not the place…If you do find yourself on the misty isle, and want to take the route to see for yourself, go see the crew of the Bella Jane at the Elgol pier. 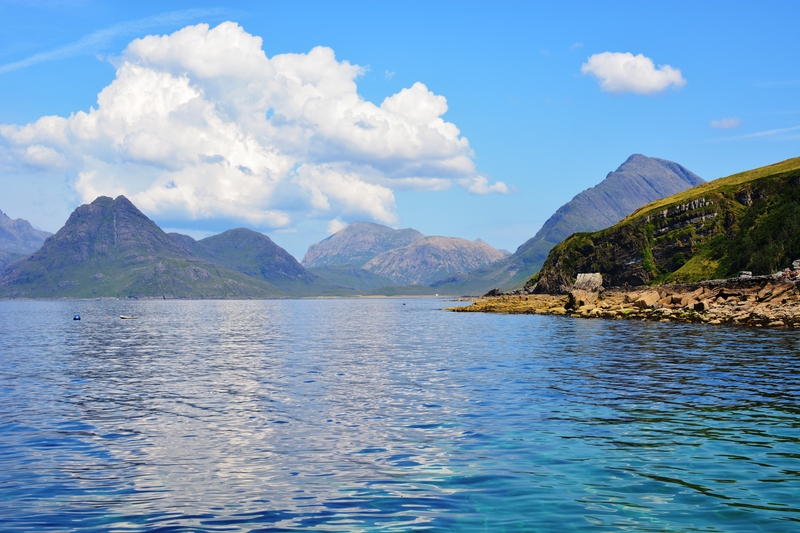 This entry was posted in Isle of Skye, Youth Programs and tagged Cuillins, Elgol, Skye, Star Wars. Bookmark the permalink.